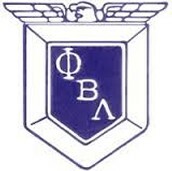 The University of Nebraska at Kearney Phi Beta Lambda President, Amanda Schneider, will be honoring us with a presentation on growing technology used in colleges and multiple "need to know" apps for success. The presentation will be held in the Auditorium. Please park in the west parking lot behind the school and enter through the main doors.